Anyone else NOT want to call customer service? It’s a battle that goes on inside me… I cannot solve the problem by myself, but I know that if I do call I’m going to have to go through a series of selecting numbers from a menu and then be put on hold multiple times whilst they transfer me around the organisation in search of that special person who can solve the problem. I have had so many awful experiences with one service provider (not mentioning any names Telstra) that I now go to the re-seller and get them to do it, rather than having to go direct. It’s a buffer, the ‘one step removed’ position allows me to commiserate with the person in JB Hi-Fi whilst I shop for headphones, movies or music. I find it more tolerable. When I got locked out of my bank account on Saturday morning it meant I would have to call customer service. There are too many stories of fraudulent experiences online for me to put this one off. I did all my number selecting only to get to the recorded voice that told me there was ‘unexpectedly high number of calls,’ thankfully, rather than making me wait (and build the frustration level) there was a callback option. I took it. About 10 mins later I got the callback. I waited for the customer service person to arrive on the line. (b) I had no trouble understanding her (i.e. lack of obsequious formalities) as she spoke in plain English (no jargon). She understood the problem and said she would unlock the account. Did I remember my code? Yes, I did and I didn’t understand how I came to be locked out. She explained that if someone else with a similar member code had inadvertently used my code they could unintentionally lock me out of my account. She waited on the line whilst I checked my account login and confirmed that all was OK and then wished me a good day. The whole thing took less than 4 minutes! I was, I admit, in a bit of shock! Where was the usual frustration that I had steeled myself for? That was easy, pleasant and explained why I had experienced the problem to start with. WOAH!! So, what did they do well? I think it helps that my expectations are incredibly low. For this, you can say thank you to Australian banks, government agencies, telcos and insurance providers who, over the years, have conditioned me to expect nothing less than the horrific waste of my time trying to navigate their internal workings to get what I need. They didn’t make me wait online (frustration builds while people wait for you to attend to them) and they gave me a call when it was my turn. That way I could get on with watching my kid’s hockey game until they were ready. The communication fundamentals worked, a clear phone line (not VOIP offshore) meant that there were no “Pardon, can you repeat that?” moments. Reducing the friction of communication is essential both inside and outside organisations. She spoke like one human to another – no jargon, no ma’ams, just the essentials to sort out the issue. it was an easy conversation with a grown up! She checked that I could now log into my account and was happy to wait the additional 45 seconds on the line whilst I confirmed that the problem was solved. 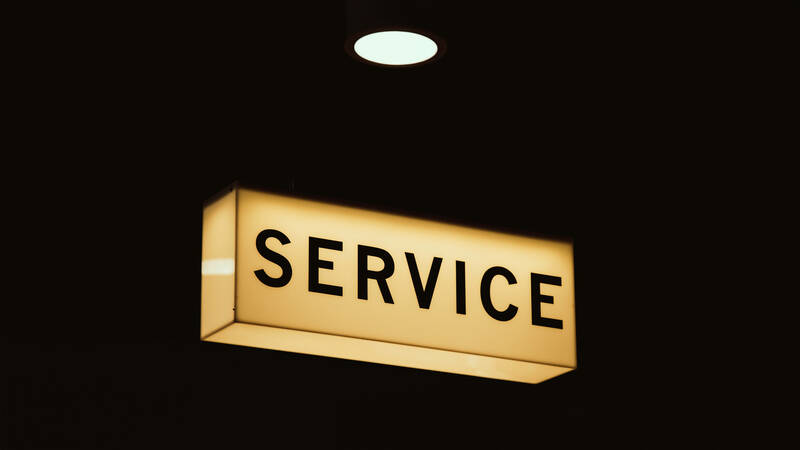 There’s a lot of back-office work that goes into making frictionless customer service work, we’ve talked about it a lot, and it’s not easy but I think from this experience we can all agree that the basics are achievable. The same things done well here can also apply to all business interactions (maybe even project meetings! ).